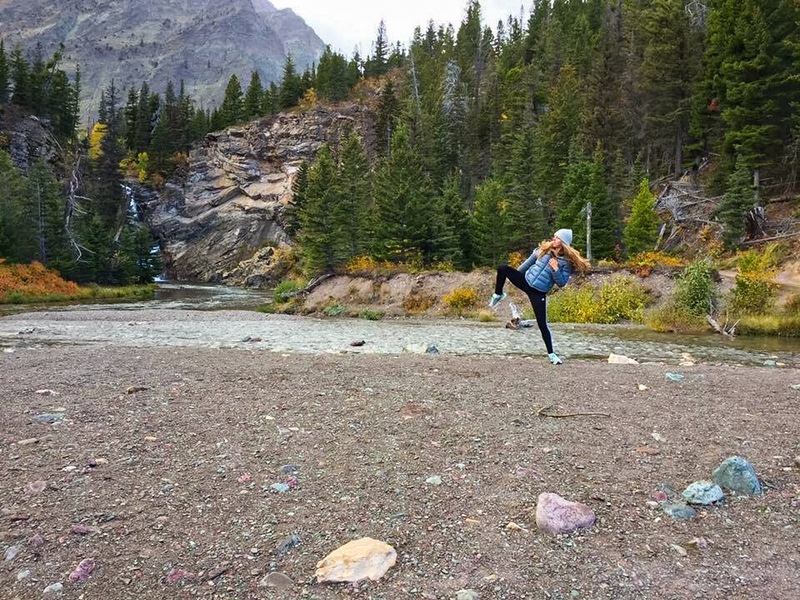 Stopped to take some impromtu dance shots while exploring Glacier National Park, Montana. After being in the park for hours and seeing one gorgeous sight after another, we came upon this waterfall that I had to stop my family so I could dance, I felt inclined to move amongst this beauty. September 2016.